How well are you cleaning your face? You might think you’re doing a good job, but come morning 54% of us can still see last night’s face on our pillow. So what are we doing wrong…? Newsflash – cleansing isn’t just a one wash job. We hate to break it to you but if you’re only washing your face once you’re not leaving it clean. The double cleanse is something that Japanese women have been doing for yonks, tbh you’ve probably heard a bit about it. And no, this isn’t another meaningless step in your skincare routine, this is important. The first cleanse only removes surface debris, like makeup and dirt – and that’s only if you’re using a ruddy good one and putting some elbow grease into it. You’ll still be left with all the pollution and grime that’s lodged itself deep into your pores. Once you’ve got your head around the idea of washing your face twice, head to the shop and grab your first step: an oil. Using an oil for cleanse 1 will quickly mop up any makeup ect. Think of it like brushing your teeth – you need to massage your cleanser in for at least a minute to really reap the rewards, so take your time. 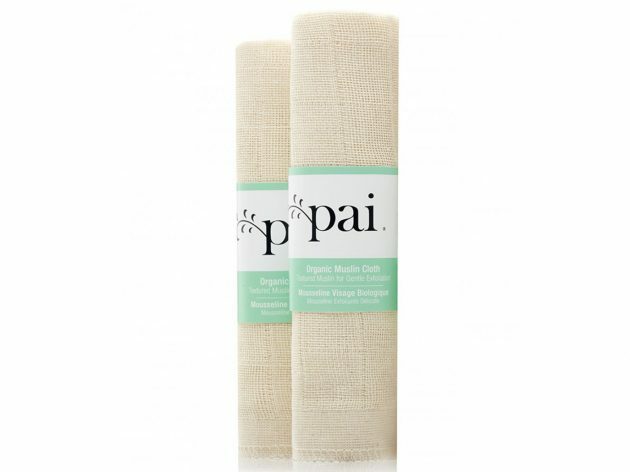 Use a cloth like Pai Skincare’s Organic Muslin, to take it of, this helps with breakouts and brightening because it clears away sebum and dead skin. 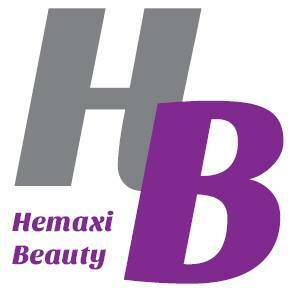 Follow up with a gel or cream cleanser; if you’re struggling with spots try one with salicylic or glycolic acid, to draw out impurities and unclog pores. 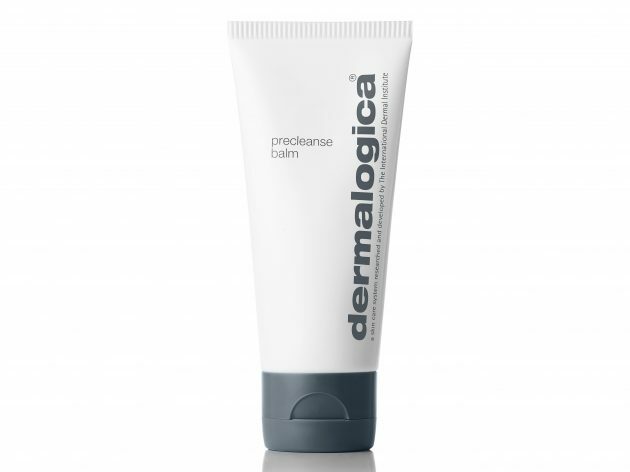 Powered by Apricot Kernel Oil and a Natural Biolipid Complex, the innovative cleanser transforms into a milky emulsion upon contact with water; it diminishes waterproof make-up, excess sebum and environmental pollutants, whilst protecting the skin’s moisture balance and barrier function.